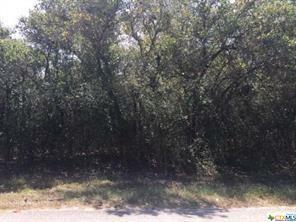 Rare corner building lot across street from #1 Willow Run. Great location and easy to find. NO MOBILE HOMES, GARAGES, SHOPS OR BARNS. Minimum 1000 square feet Single family homes to build. Water and power there but no meters. Must get septic designed to build. Wildlife and recreational community new Belton Lake. Community is an incorporated city with community parks, pool, library, marina's and lots of places to fish. Listing courtesy of Barry Ratliff of Barry Ratliff, Broker.